Spending money on books is one of the best investments you can possibly make. But why should you? 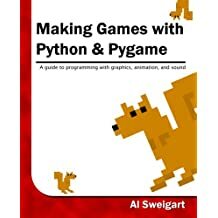 This article compiles a list of 101++ FREE Python books to smash any excuse of not learning Python because one cannot afford to buy Python books. Most likely you don’t belong to the 0.01% of nerds who will read each and every book on this list. Prioritization is king! To help you with the big task of finding the best book for you, I have added a few indicators whether the book is interesting for you or not. 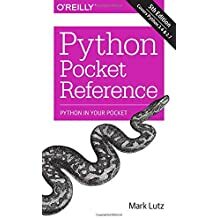 I don’t give the link to Amazon as this is a list of FREE Python books and Amazon mostly focuses on paid books in their stock. These are my top picks of free Python books – get all of them and store them on your PC! I have sorted them in alphabetical order. 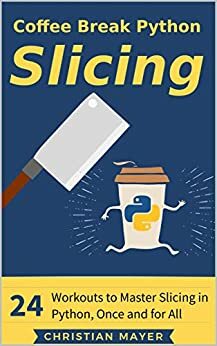 Slicing is one of the most basic skills of a Python developer. This is THE most comprehensive book on slicing in existence. 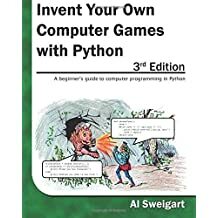 Another great book about computer games from Al Sweigart. The book specifically addresses kids but is also interesting for adults who like gaming. 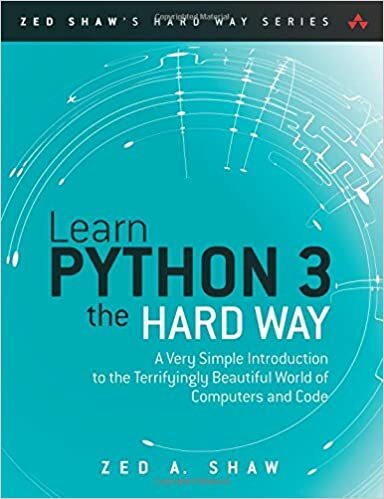 This book is one of the most comprehensive Python books I have ever seen. Sometimes this can be a bit dry – but the author does a great work in making it interesting for the reader. This is a very popular book that asks you to perform programming exercises in your terminal. By putting in the actual effort (and typing in all the little commands), you learn more thoroughly (at the cost of a larger time investment). The book is a collection of all the important Python functions. 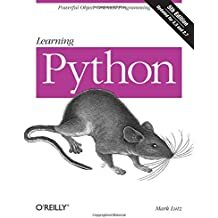 The list of free Python books is sorted alphabetically. Lose yourself in this list to find the Python book that suits your current needs most! A Beginner’s Python Book (Community Project for beginners, HTML). Do you have any updates? Please send it to admin@finxter.com. If you want to learn Python on autopilot, register for my FREE Python Email Course.